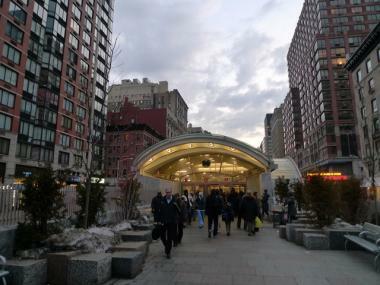 The new 96th Street subway is sleek and modern, but officials say the make-over has made the intersection more dangerous. 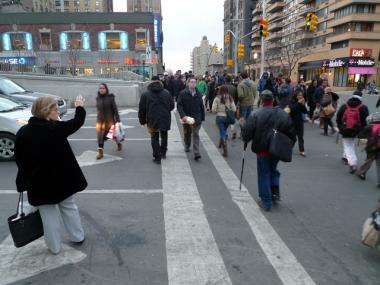 UPPER WEST SIDE — A $65 million makeover brought a sleek new entrance to the 96th Street subway station, but officials and locals say the renovation has made nearby traffic uglier, and more dangerous, than ever. 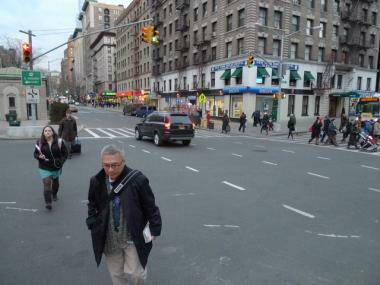 Officials say changes at West 96th Street and Broadway have created dangerous conditions.